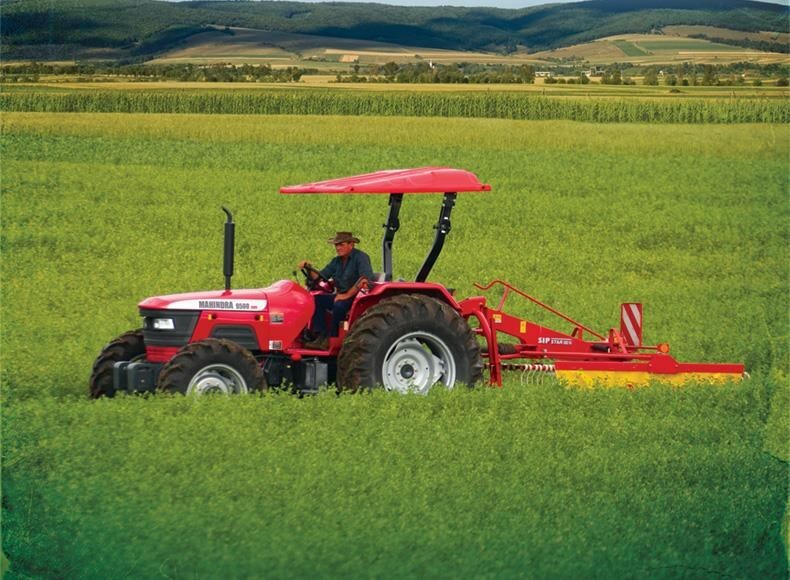 The 9500 4WD tractors delivers high level productivity at an economical price. The tractors come standard with a high performance engine, heavy duty synchromesh transmission, designed to match the impressive power and torque characteristics of the engine. 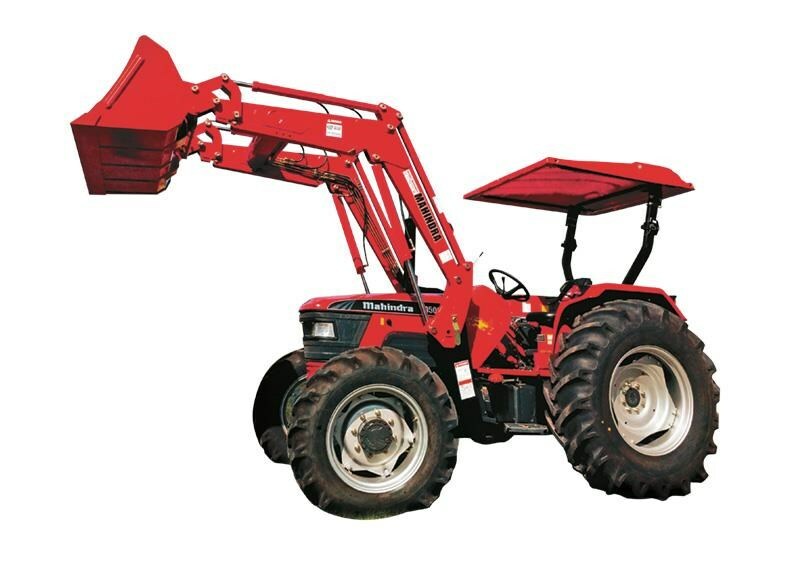 A robustly built housing results in an overall tractor weight of 3240kg. The 9500 series flat platform makes egress so much easier on and off the Tractor. Easy access fuel and battery. Ideal for primary and secondary tillage, livestock operations, crop protection, mowing, slashing, haulage, loader applications and other basic chores on the farm. Synchromesh transmission provides smooth shifting on the move. Dedicated left-hand synchronised reverser provides smooth control for maximum productivity.